ABCmouse.com’s reading curriculum helps children to quickly learn the letters of the alphabet and their sounds, as well as learn to instantly recognize the sight words that are most important for beginning readers. Children will learn to love to read with our hundreds of fables, fairy tales, nonfiction books, and more. 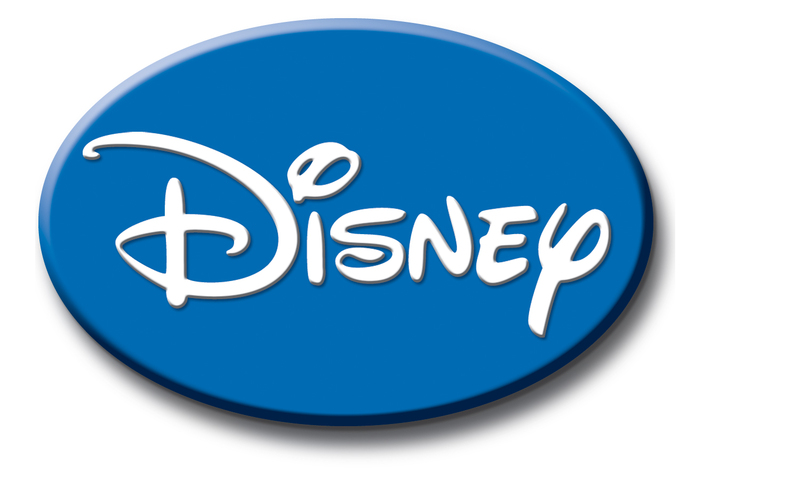 Created in 1996, Children's Storybooks Online was given a 4-Star rating by NetGuide's Best of the Web in 1997. Since then it has been featured twice in Yahoo Magazine (4 Stars out of 5) and has been mirrored on CD-Rom by Classroom Connect and distributed in schools in the United States. It was also selected by the Australian WebMaster Project as one of the "Best Educational Sites in the World" 1998 and mirrored on their CD-Rom distributed to schools throughout Australia. In 1998 it was included in PCNovice's Guide to the Web, The 2500 Best Sites. This student website is made possible by leading authors, publishers, state award programs and Mackin Educational Resources. Additional curricular materials about the authors and books are provided by TeachingBooks.net. Free children's books that have become classics and children's favorites around the world. You can use them on Smartboard, PowerPoint, or overhead projectors. This permission is granted for non-commercial use only. 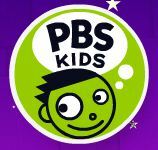 PBS KIDS is committed to making a positive impact on the lives of children through curriculum-based entertainment. With a 360-degree approach towards learning and reaching children, PBS KIDS leverages the full spectrum of media and technology to build knowledge, critical thinking, imagination and curiosity. By involving parents, teachers, caregivers and communities as learning partners, PBS KIDS helps to empower children for success in school and in life. MaMaMedia is the number-one kids' brand born on the Internet. At MaMaMedia.com, kids discover by doing and create while clicking. Our engaging activities help them gain technological fluency and expand their minds through playful learning; they can design and animate characters, make their own digital cards, invent games, and more. Our free membership lets kids save, publish, and e-mail their creations to friends. At MaMaMedia.com, almost anything you can dream, you can do. We hope you enjoy your visit. New and exciting coloring pages are being added all the time. If you are new to the site, you can find all the coloring page categories listed to the left in the red section. Just click on what interests you. The United States Mint H.I.P. Pocket Change™ Web site has seven areas: Games, Toons, Coins and Medals, Coin News, Collectors Club, Mint History, and About this Site. Kids.gov is the official kids' portal for the U.S. government. We link kids, parents and teachers to U.S. government information and services on the web from government agencies, schools, and educational organizations, all geared to the learning level and interest of kids. Welcome. We’re glad you’re here to learn more about the Central Intelligence Agency. The CIA is an independent US government agency that provides national security “intelligence” to key US leaders so they can make important, informed decisions. 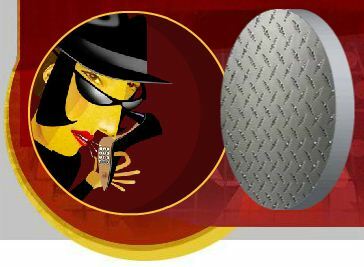 CIA employees gather intelligence (or information) in a variety of ways, not just by “spying” like you see in the movies or on TV (though we do some of that, too). On the following pages, you can read more about us, play some games, and help us solve some puzzles. Throughout this section, you’ll also see some top secret things you won’t find anywhere else. We at prongo.com are working on bringing the best educational games around. That's why we use the latest software and hardware. We provide educational games where kids can interact and learn. We work hard on providing a challenging game environment, because learning should be fun and when kids learn they succeed. A site the goal of which is to make learning fun, and to communicate educational concepts in an effective manner, offering over 700 educational games and activities, many of them math-related.